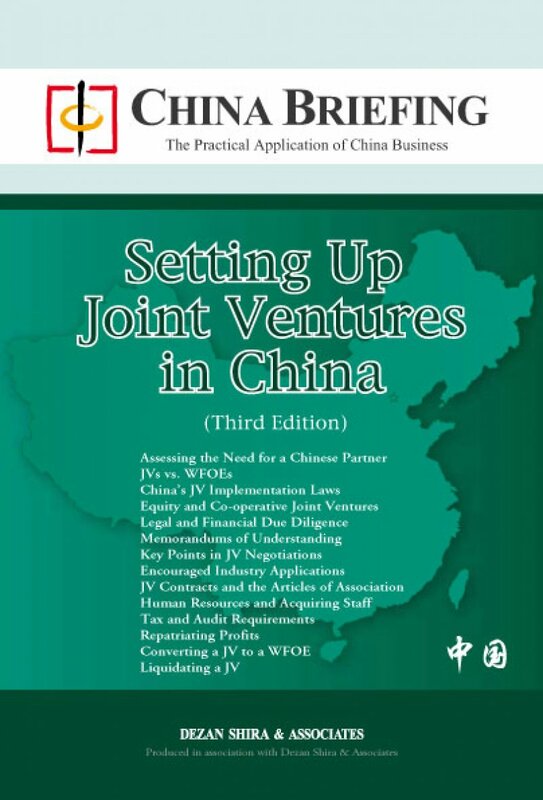 Starting with choosing a JV structure, assessing a potential partner, and conducting legal and financial due diligence, this guide walks you through the key points of setting up a joint venture (JV) in China. 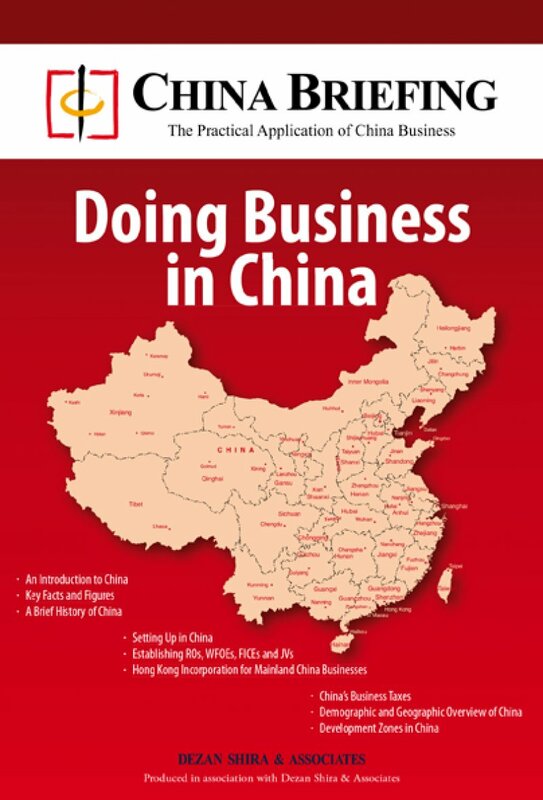 Do you want to do business in China? 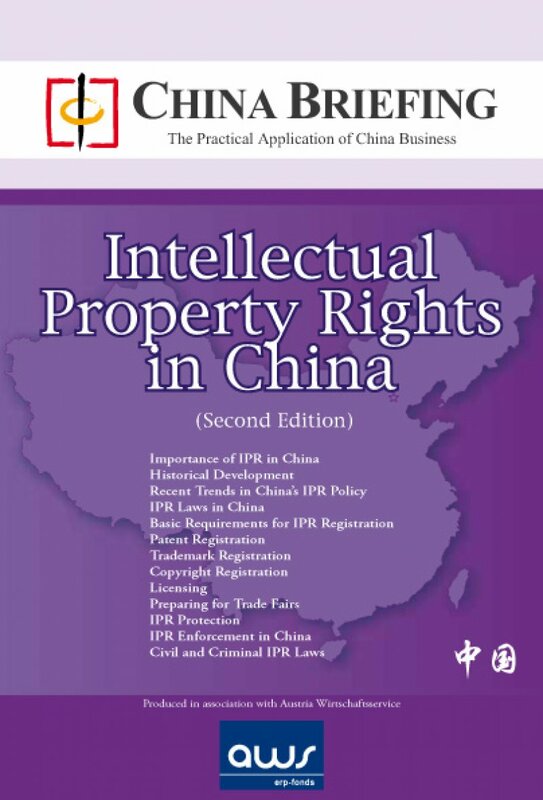 If you are already in this vast country and want to know more, or if you have never tried your hand at this fascinating market, then this book is for you. 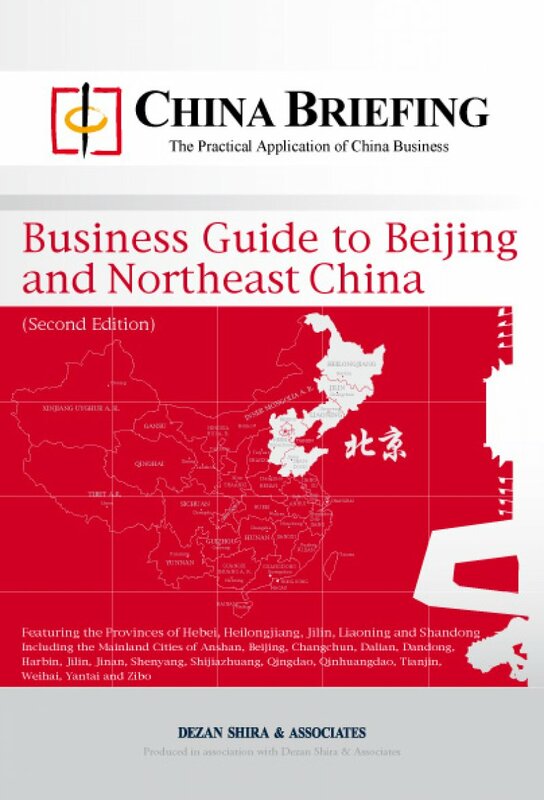 The guide book is the definitive guide to China’s second and third-tier cities. 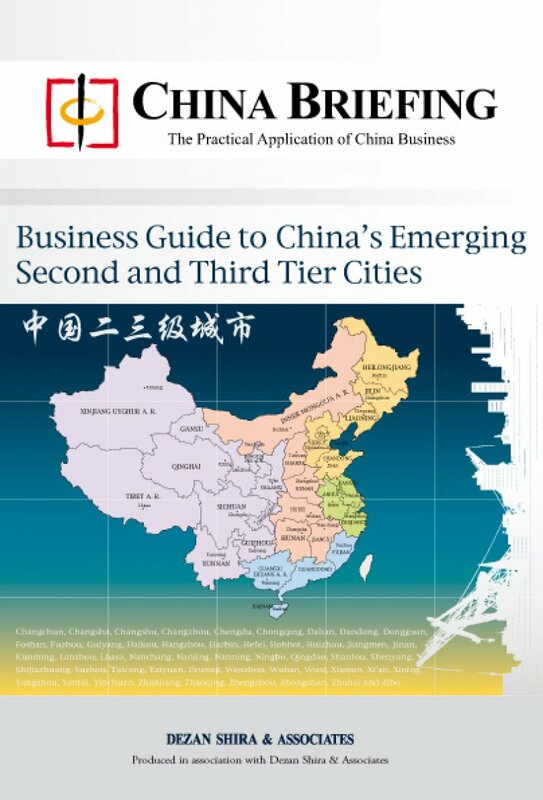 It provides a thorough and in-depth analysis, regional intelligence and overviews of fifty of China’s emerging cities, featuring economic data, infrastructure and investment climate reviews, and a directory to development zones, business associations, media and major hotels in all locations. 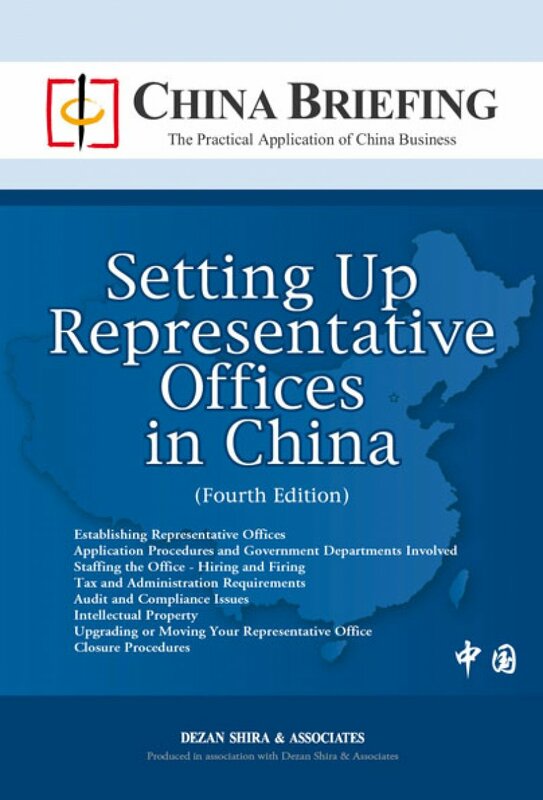 This book is a detailed overview of Beijing and Northeast China, including the Provinces of Hebei, Heilongjiang, Jilin, Liaoning and Shandong, and contains detailed introductions to the cities of Anshan, Beijing, Changchun, Dalian, Dandong, Harbin, Jinlin, Jinan, Shenyang, Shijiazhuang, Qingdao, Qinhuangdao, Tianjin, Weihai, Yantai and Zibo. 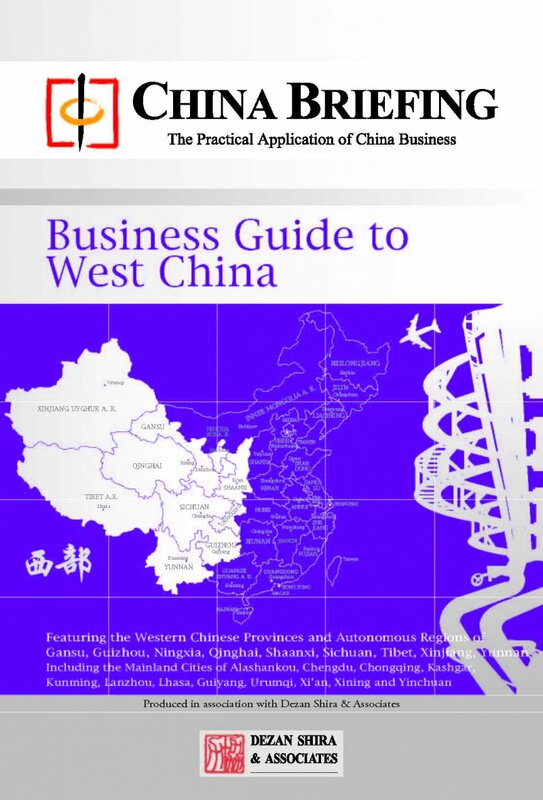 West China consists of ten provinces and autonomous regions all with varying economic importance and demographics. The diverse region spans from the Tibetan Plateau, stretching to more than five provinces to the Yangtze River till finally the Gobi desert. 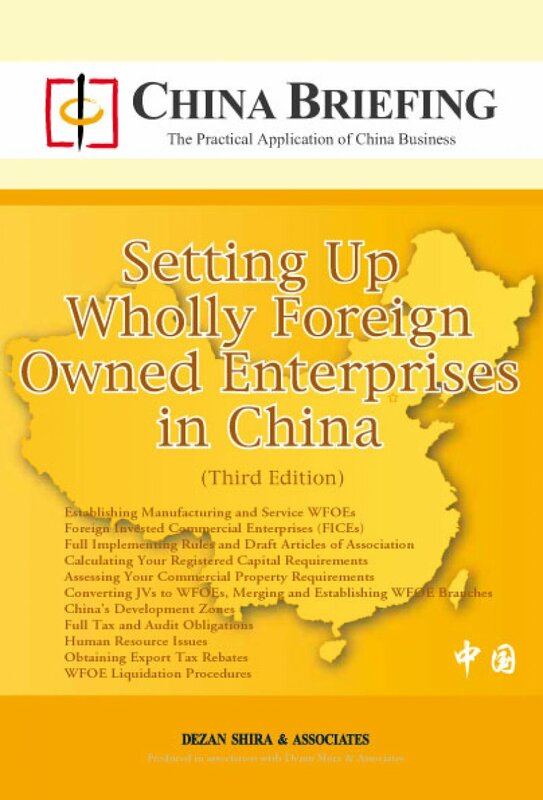 This guides aims to supply the most accurate and up-to-date business information and statistics for West China relevant for the foreign investor.